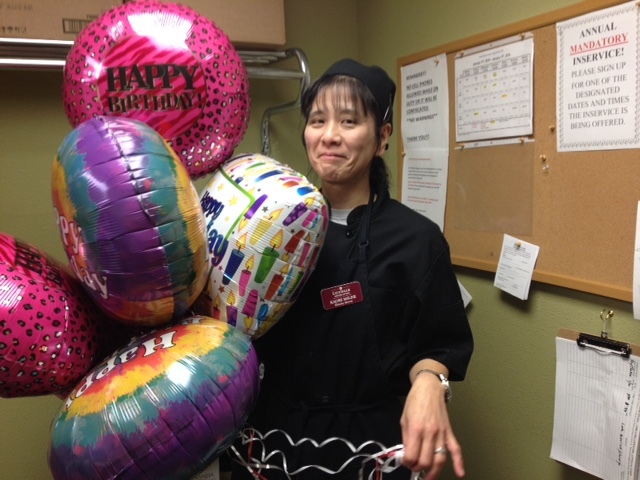 Our staff member Kaori had a special birthday party here at Villas of Lilydale Senior Living with lots of balloons and delicious birthday cake! 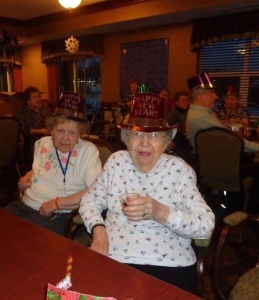 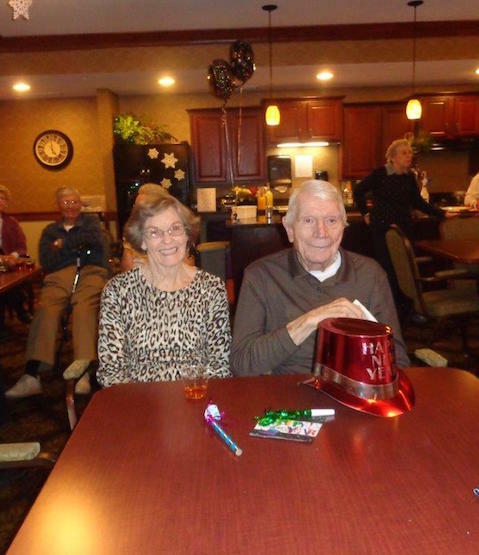 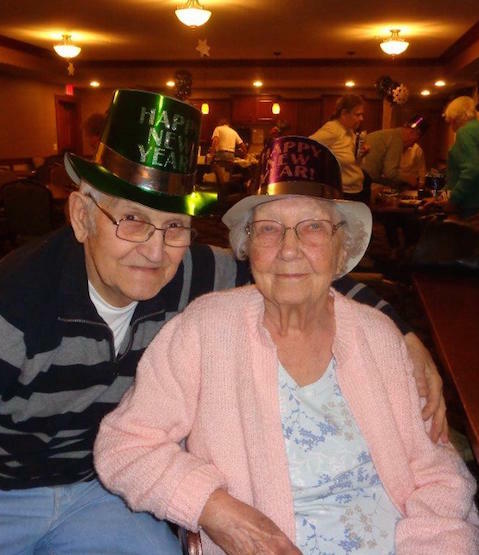 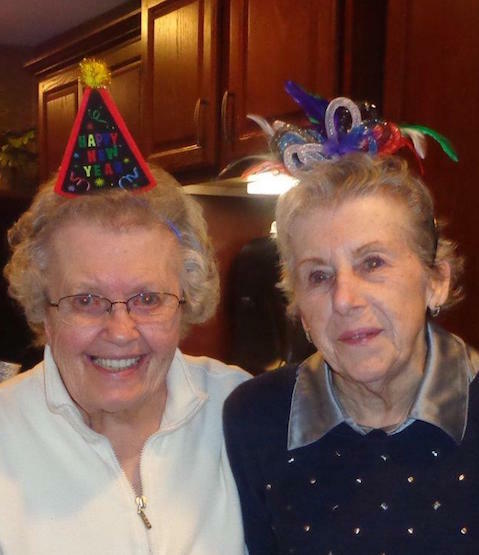 With festive Happy New Year hats, party blowers and tasty snacks and drinks, Villas of Lilydale Senior Living residents had a blast ringing in 2016! 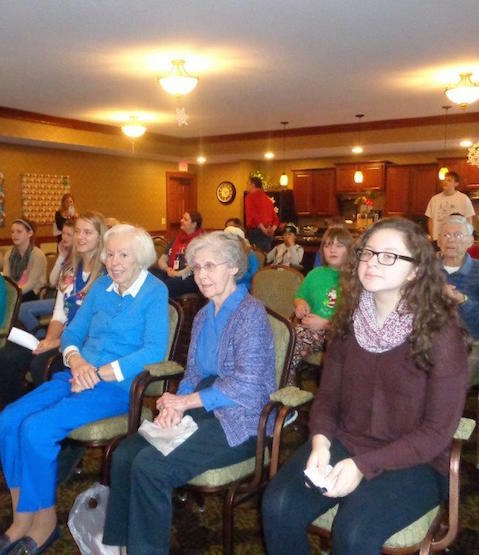 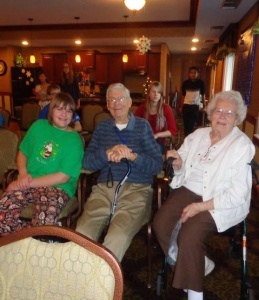 Villas of Lilydale Senior Living residents enjoyed a Christmastime visit from Heritage Middle School’s eight grade class. 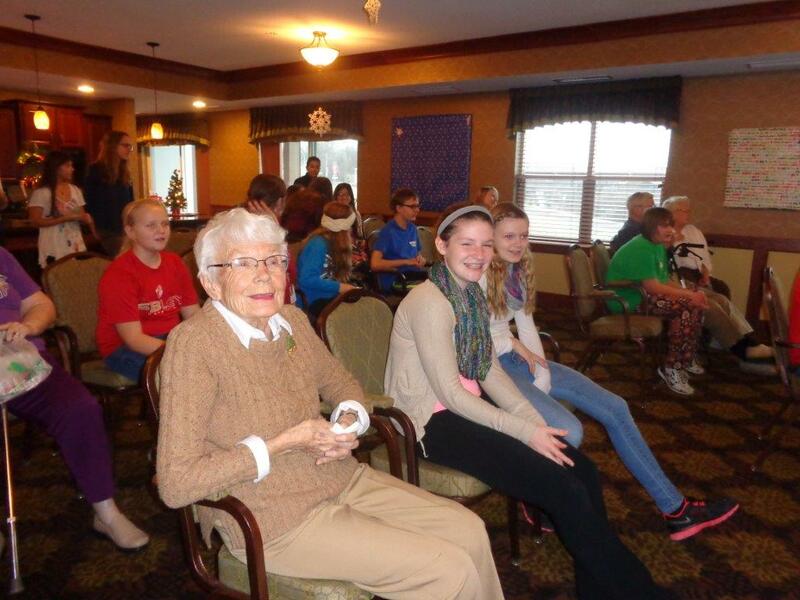 From Christmas caroling to socializing, our residents had a blast with this wonderful group of students. 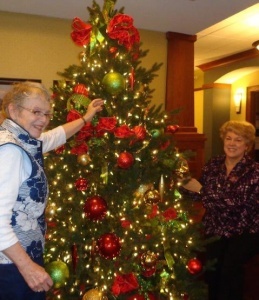 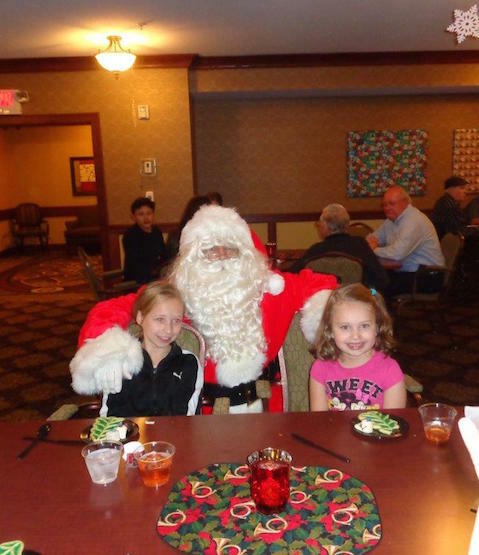 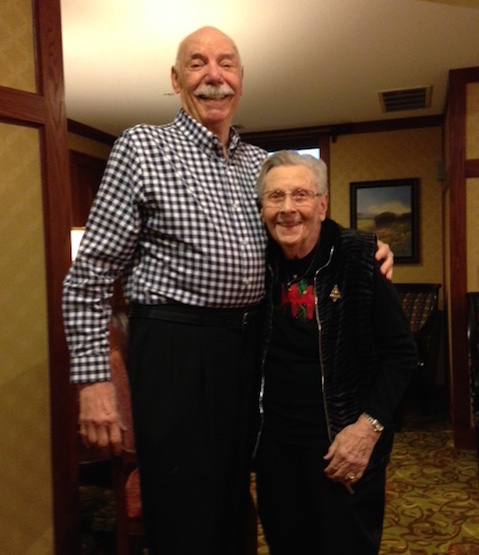 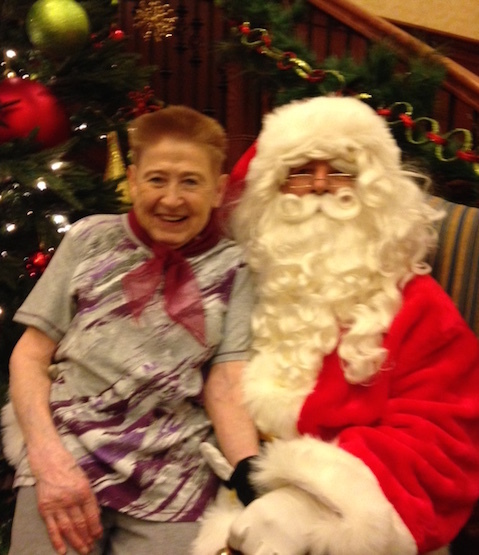 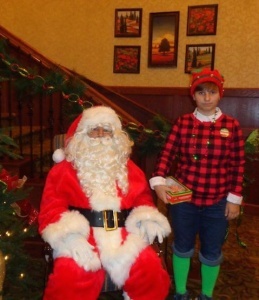 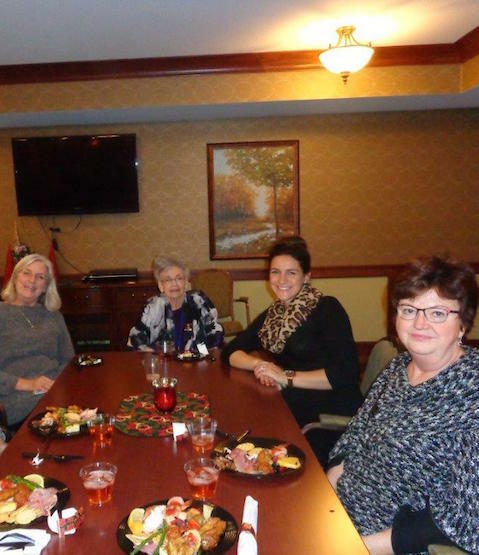 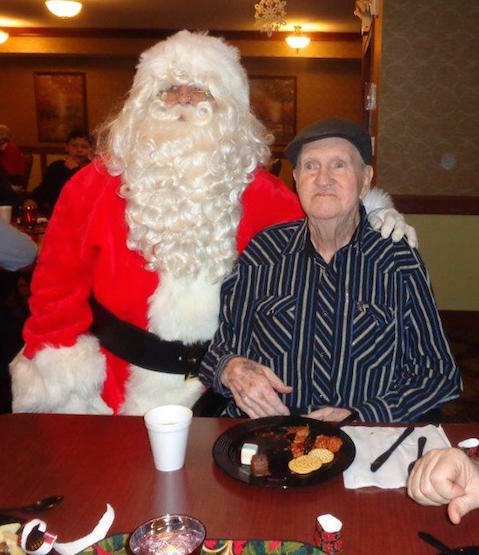 Check out a few more photos from our Christmas party at Villas of Lilydale Senior Living! 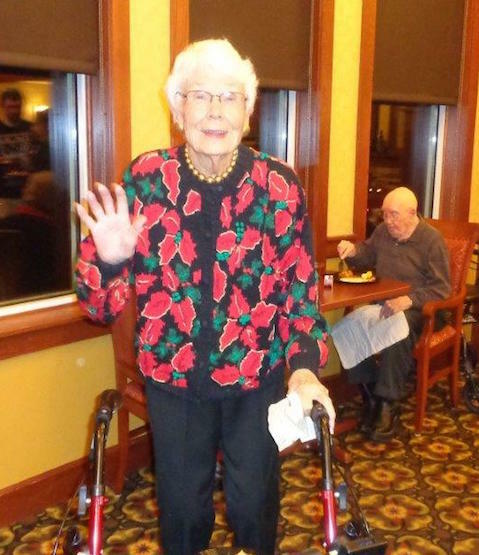 Lilydale Senior Living residents, staff and family members had a ball during our annual holiday party in December. Santa even paid us a visit!